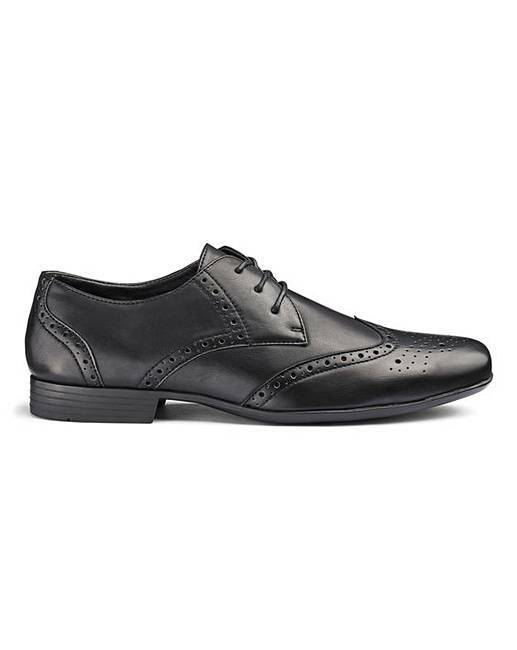 Formal Lace Up Brogues Extra Wide Fit is rated 3.8 out of 5 by 28. Rated 1 out of 5 by M_kb from Awful.. looks nothing like the picture! I brought this for a Christmas present for my other half for work the picture showed a light tanned colour show which I knew he would like, little did I know but the picture didn’t actually portray the shoe well, it’s a really dark burgundy brown not what I expected. They were sent back due to myself being unhappy with them and my partner not liking them. Rated 4 out of 5 by gonzales from good shoe got my shoe at last after initial hiccup. Alas ! it is good. will i go for high and mighty again ? yes . Rated 3 out of 5 by Jules from Bit cheap looking I personally thought they looked ok but my husband wouldn't even try them on as he says they smelt and looked cheap. 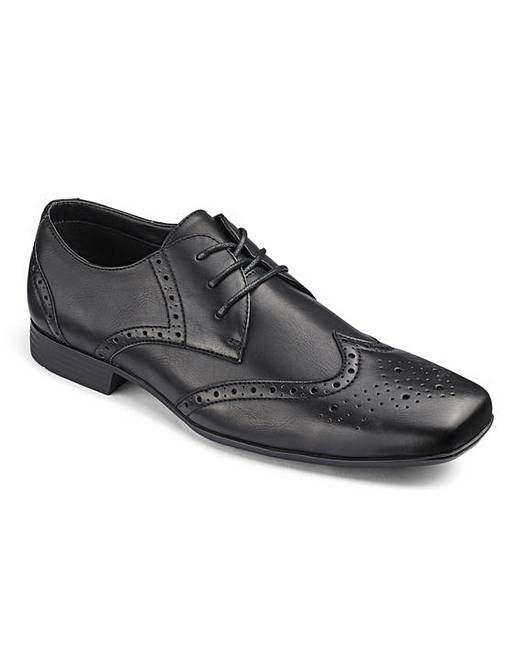 Rated 5 out of 5 by Lukemay from Great fit and look trendy Bought these shoes last week for a wedding and found them very comfortable all day. Definitely recommend them for comfort and durability. 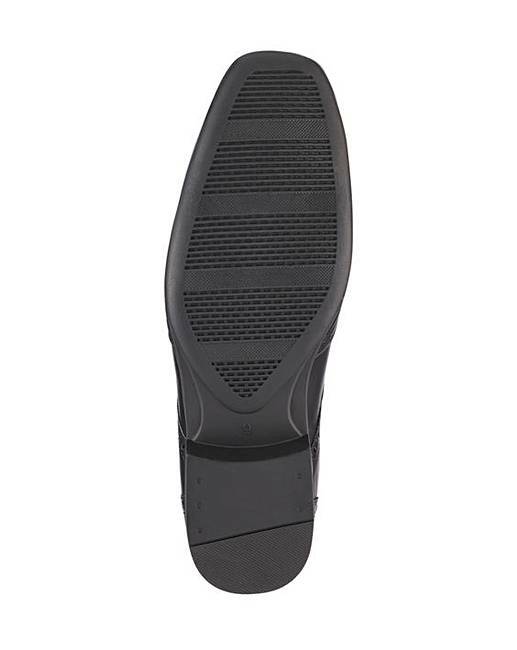 Rated 4 out of 5 by Jimmo from Stylish modern shoes I purchased these shoes as I was attending a few functions. 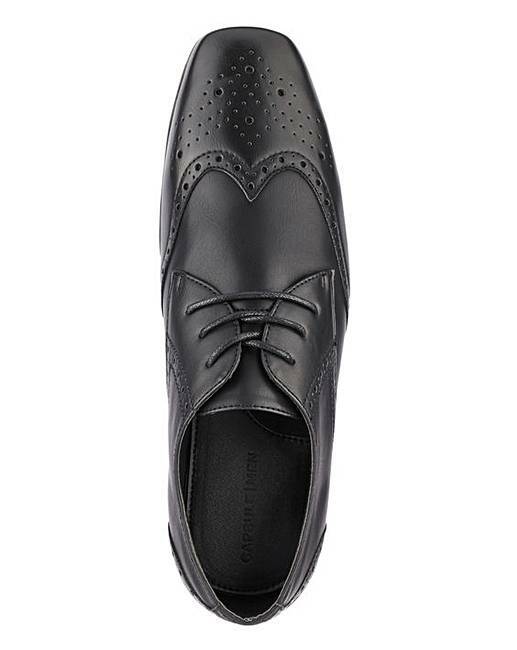 The shoes are light and comfortable and easy to keep clean. I have worn them about 5 or 6 times and they are wearing well with no scuffing or any other marks. Well worth the money and I will be purchasing another pair of these in a different color if they come back into stock. Rated 3 out of 5 by Smishy from Wide fit brigues Ordered in November while still in stock, arrived after Xmas, was a present for my Dad, He says he likes them, and they’re comfortable enough.